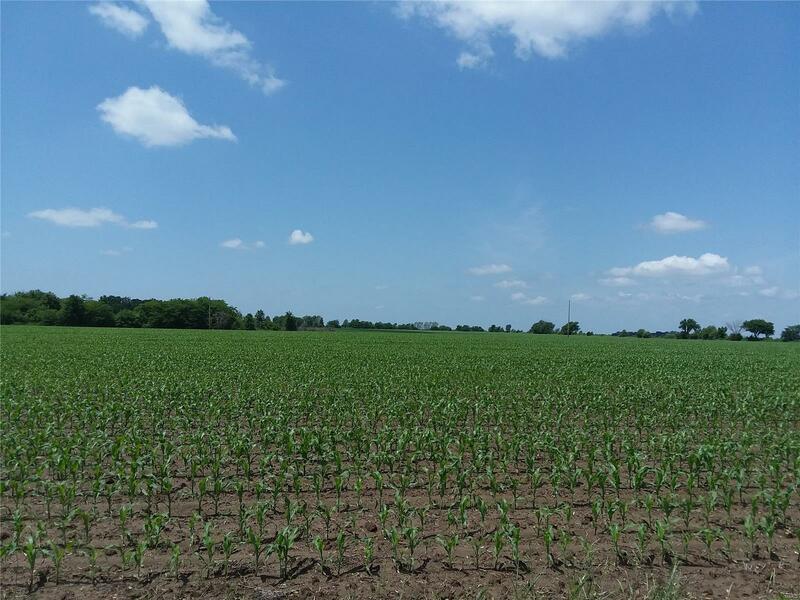 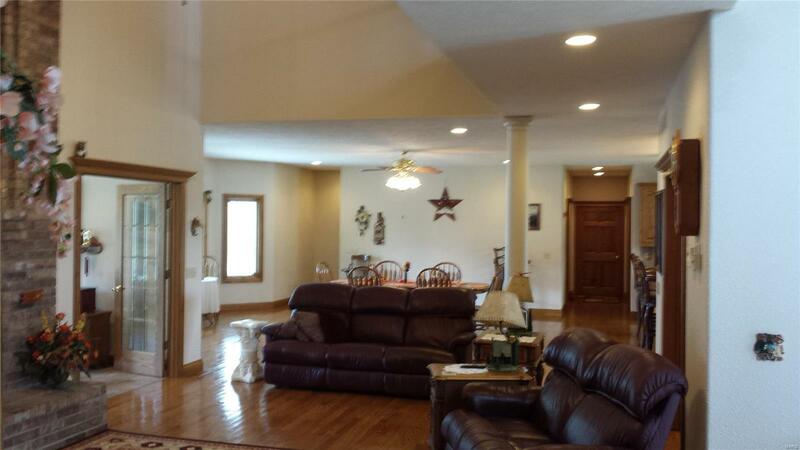 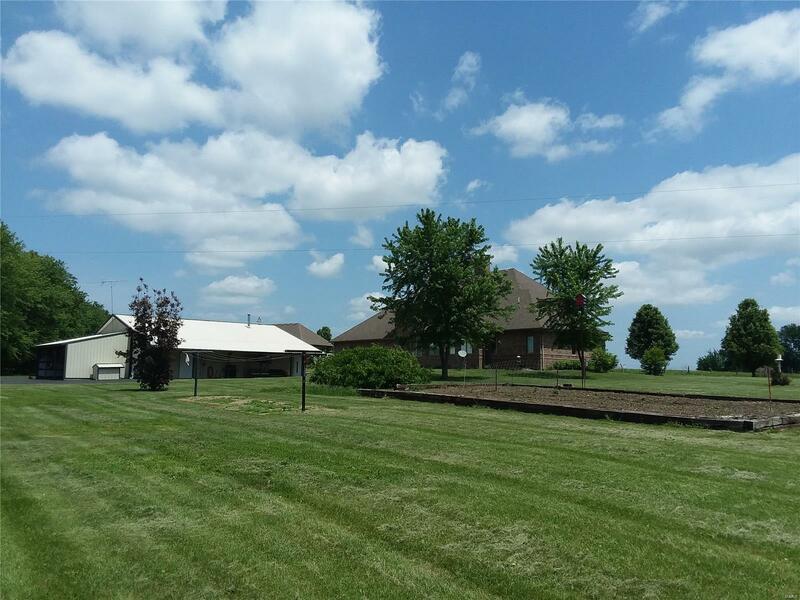 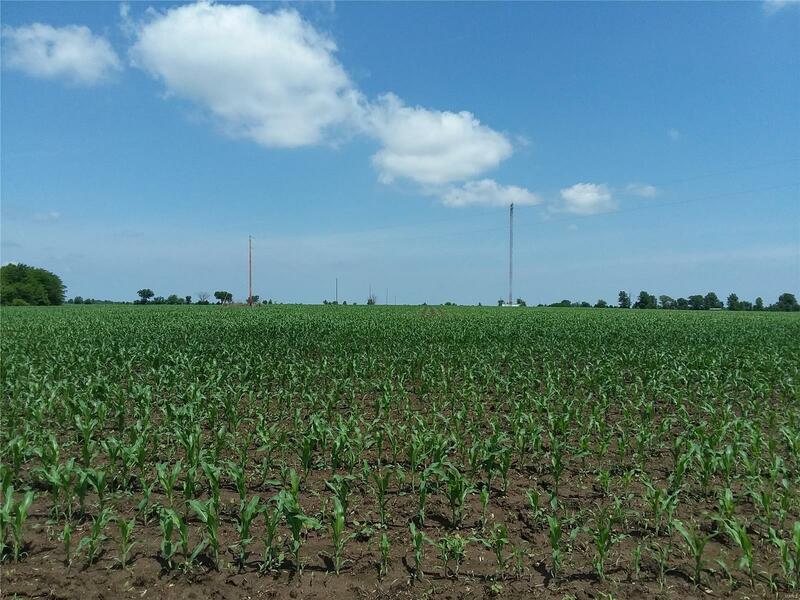 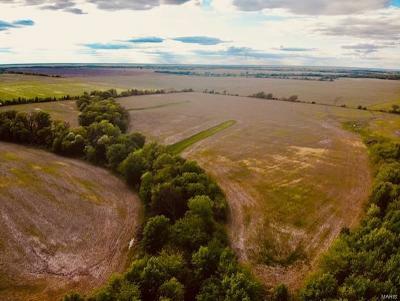 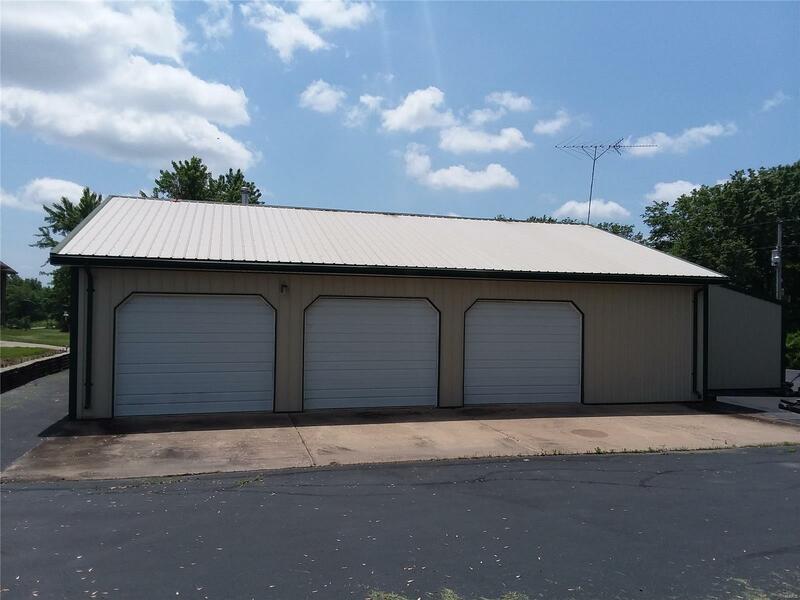 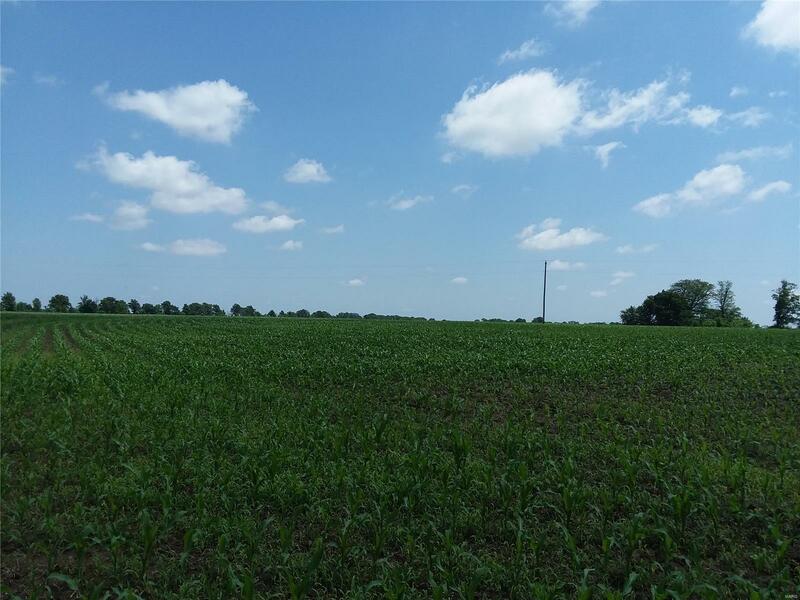 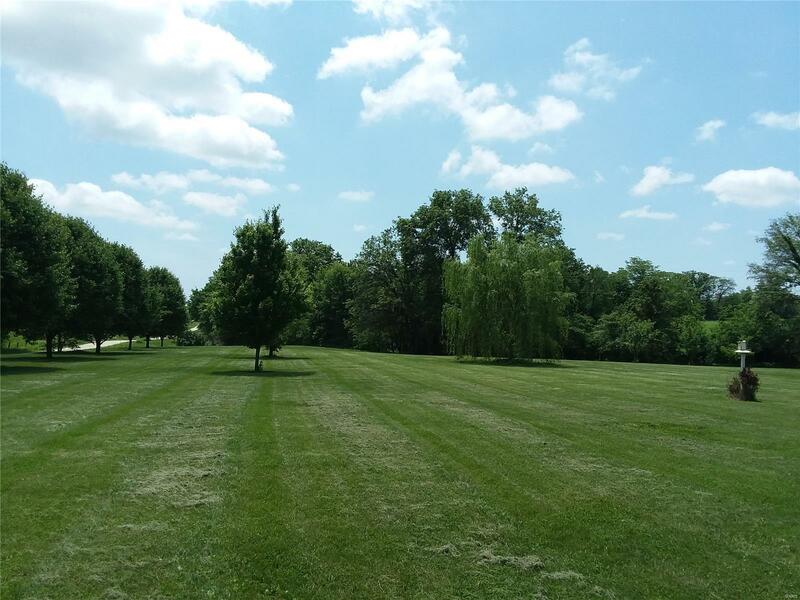 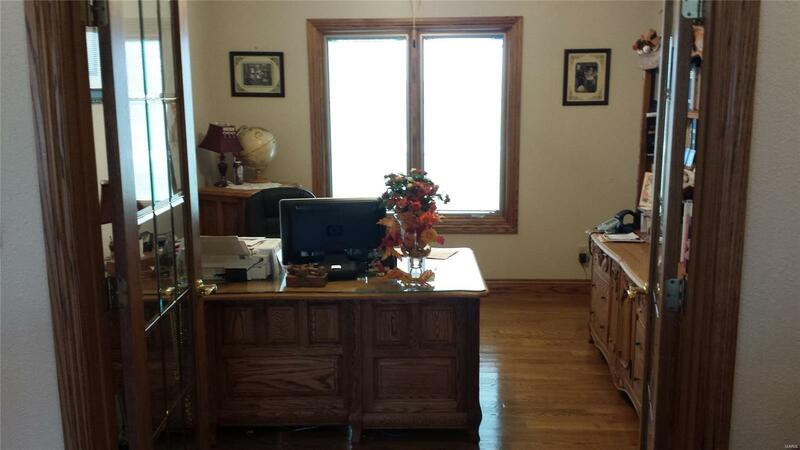 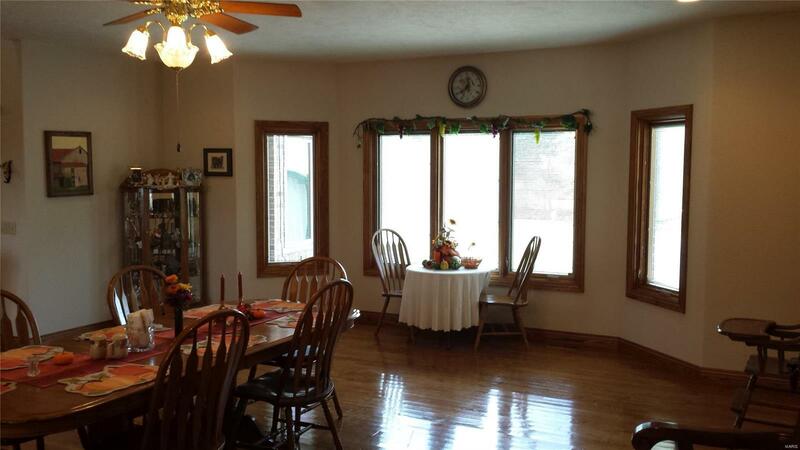 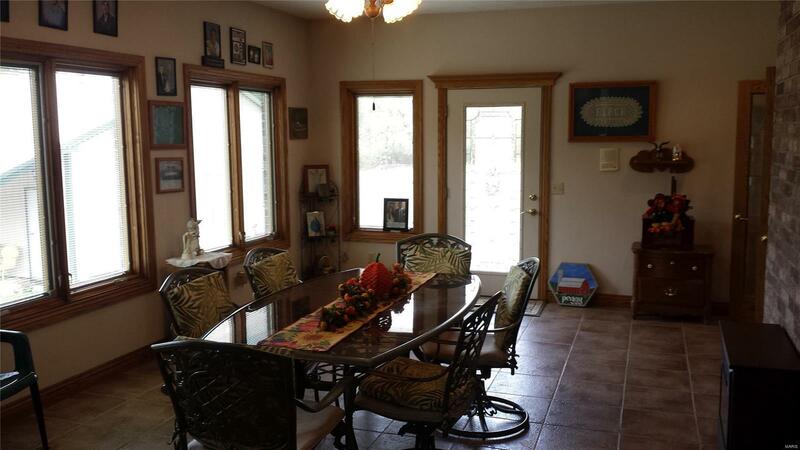 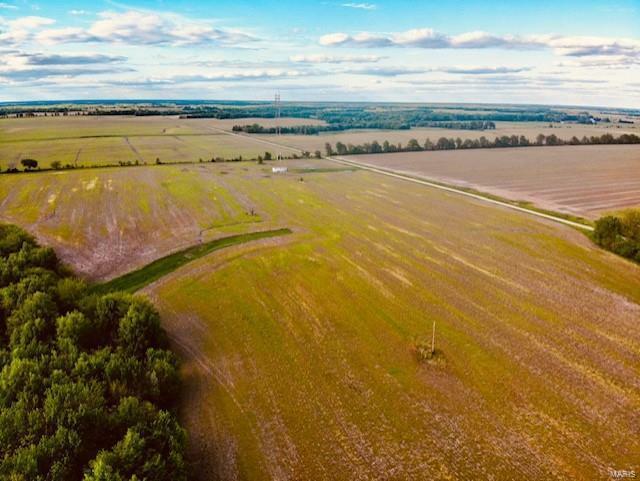 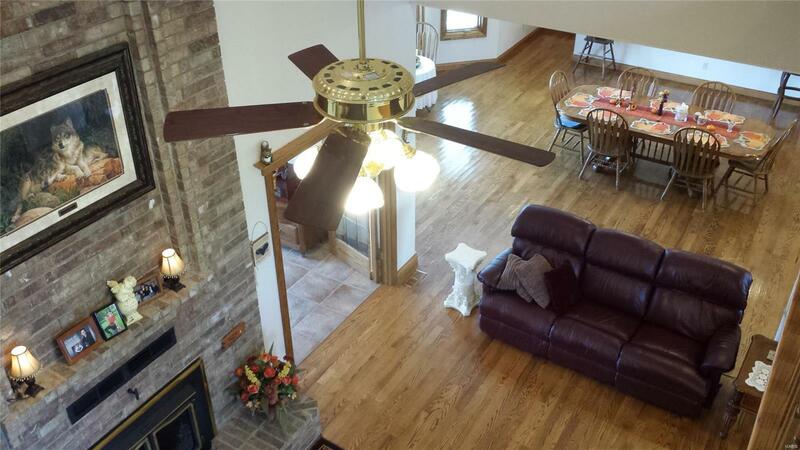 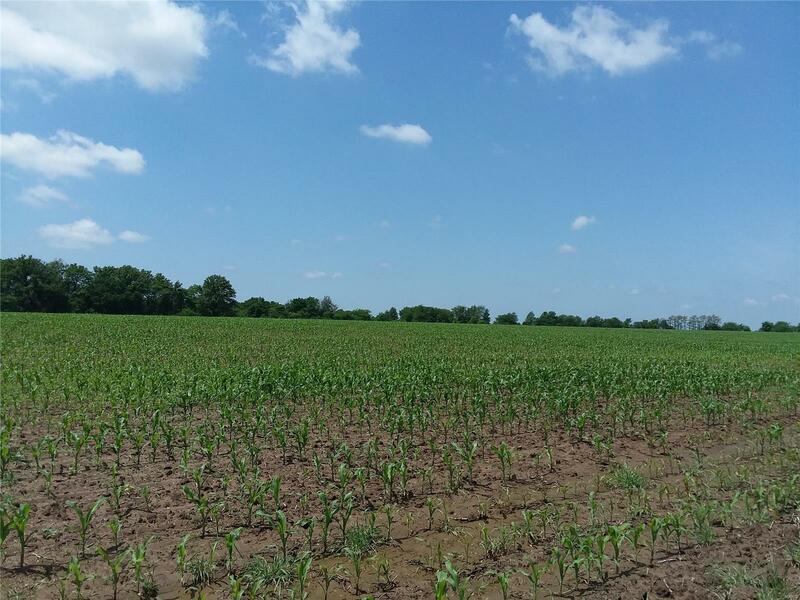 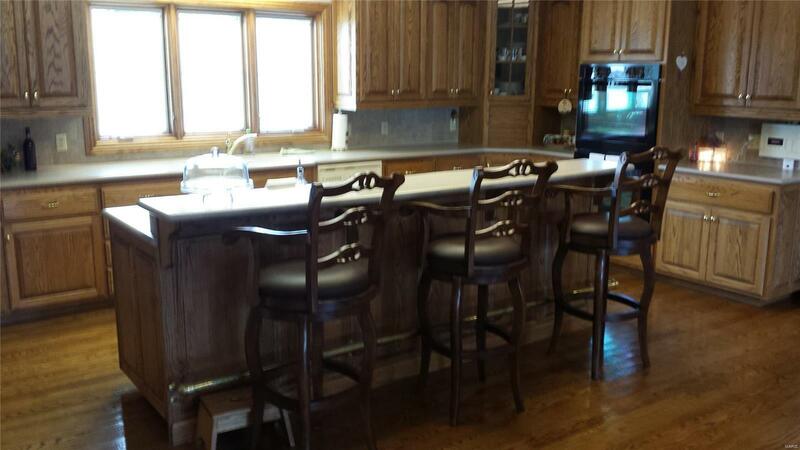 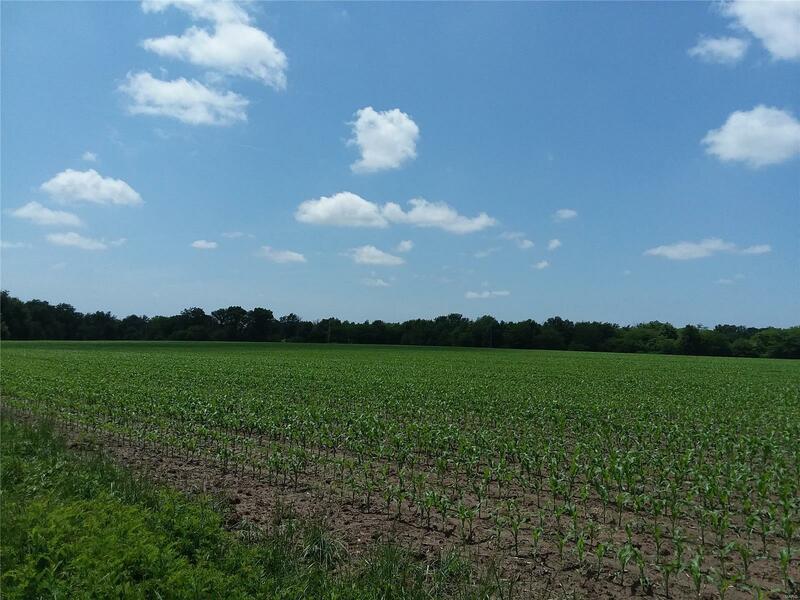 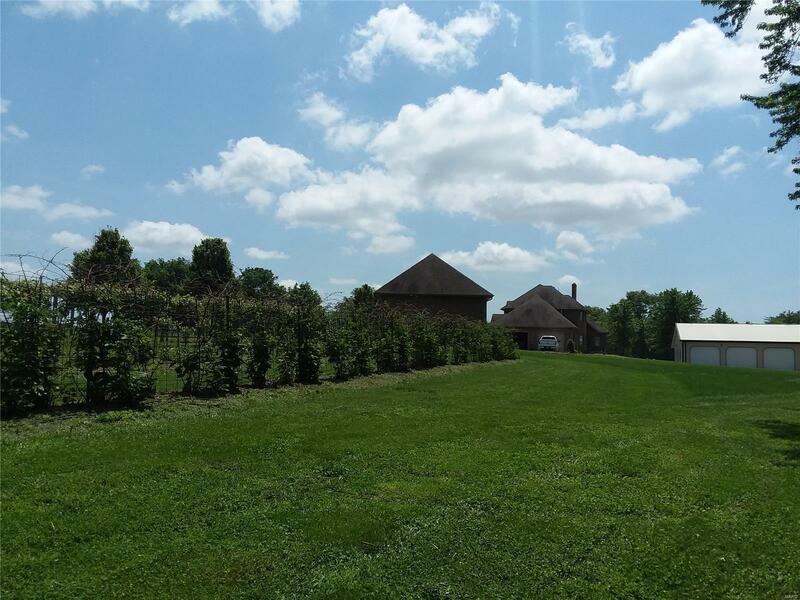 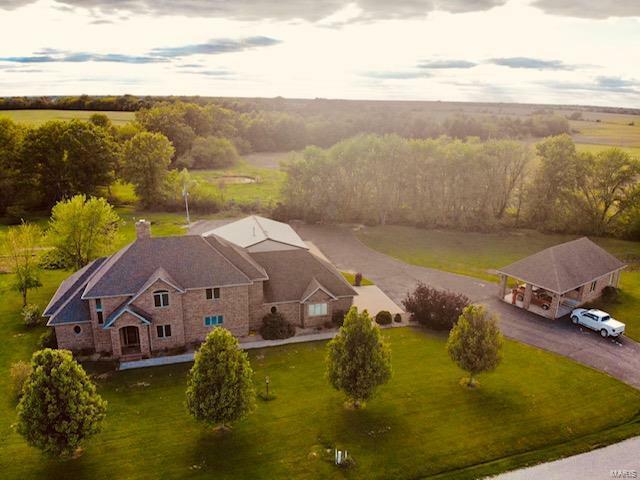 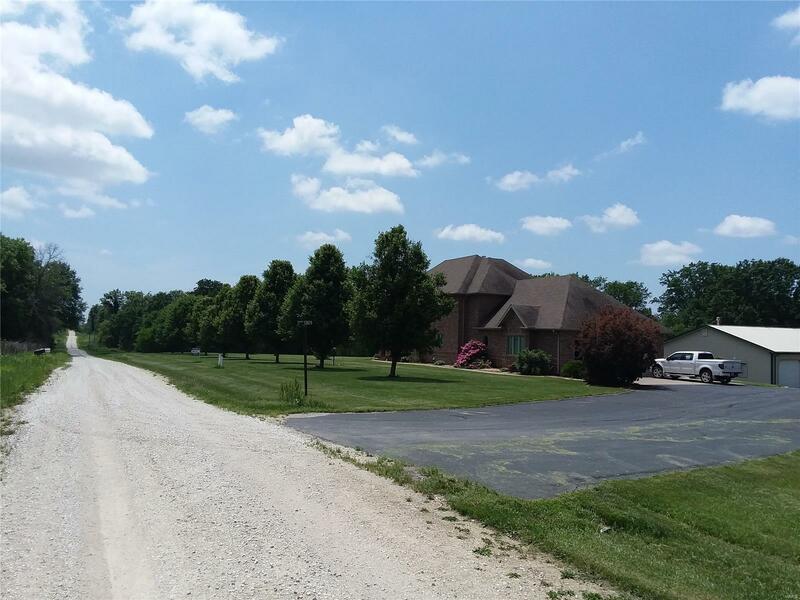 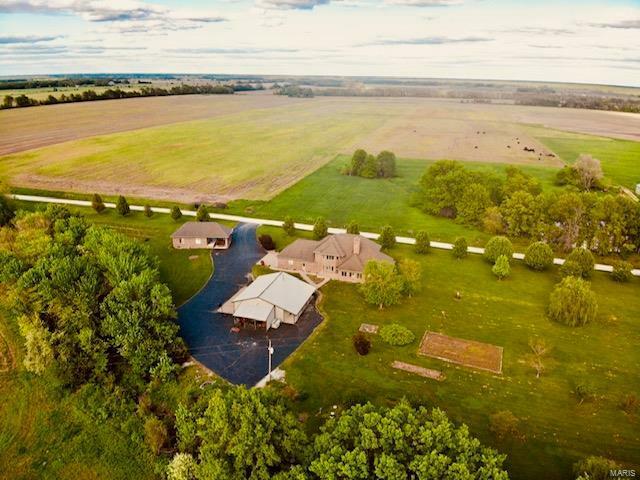 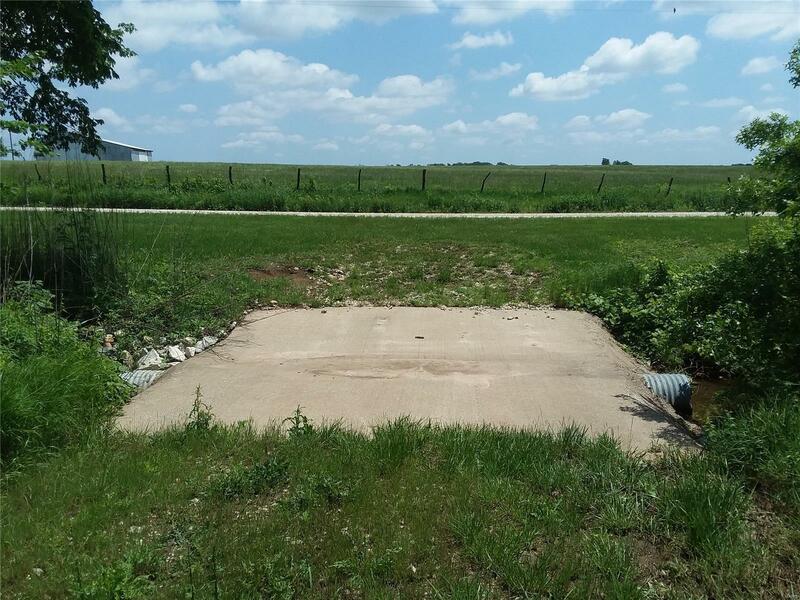 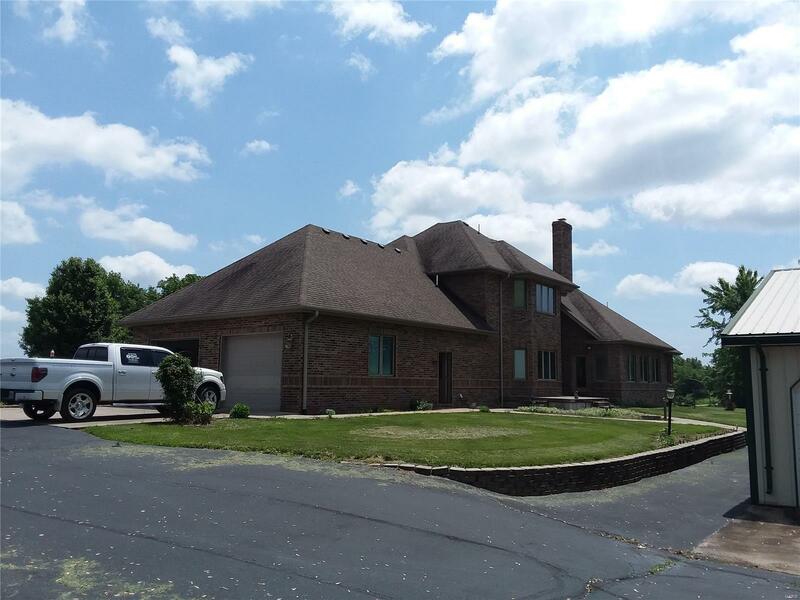 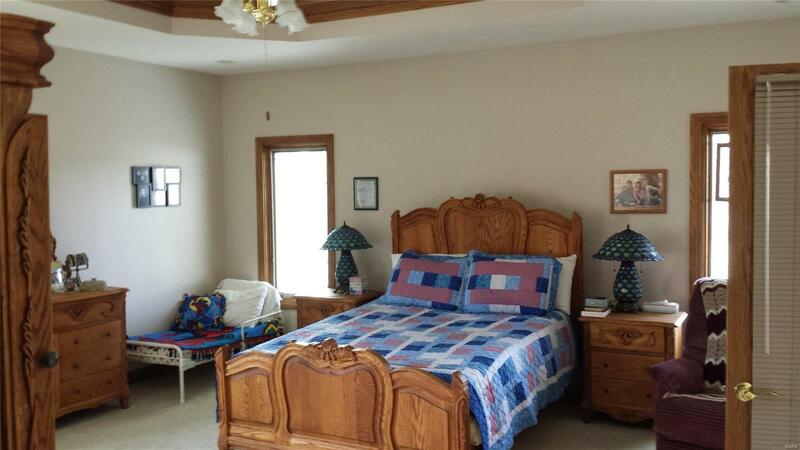 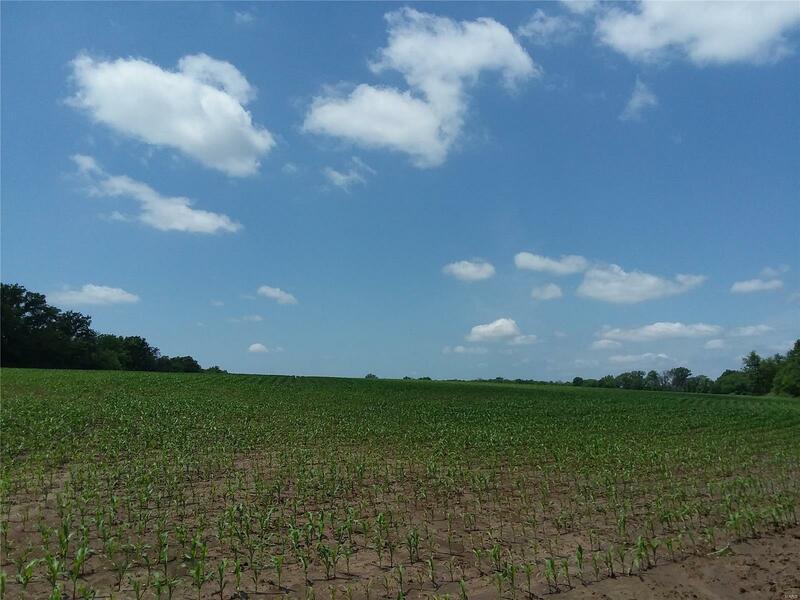 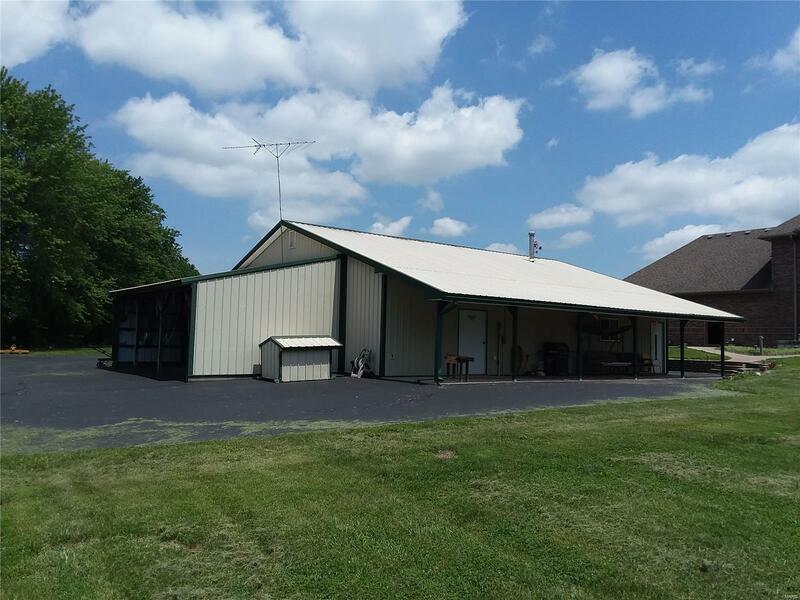 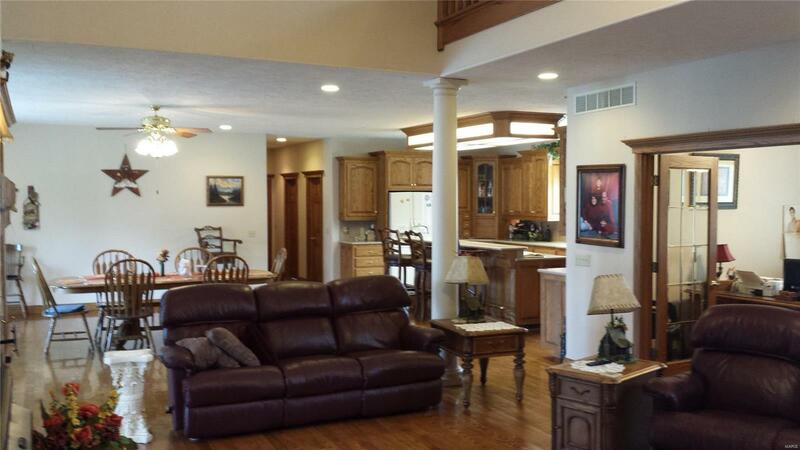 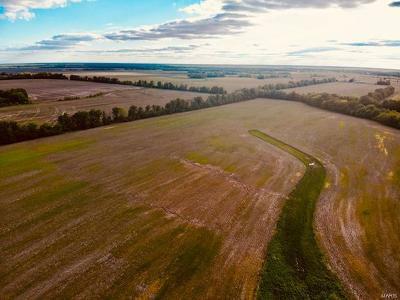 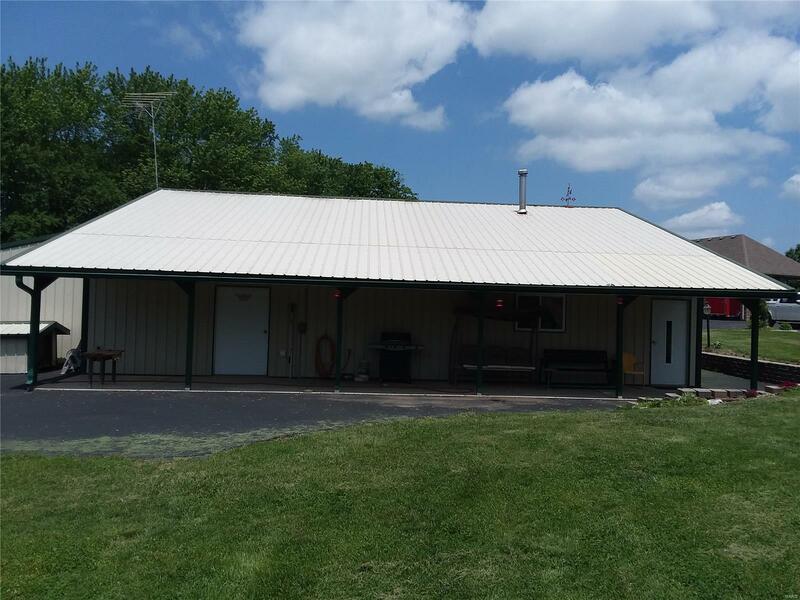 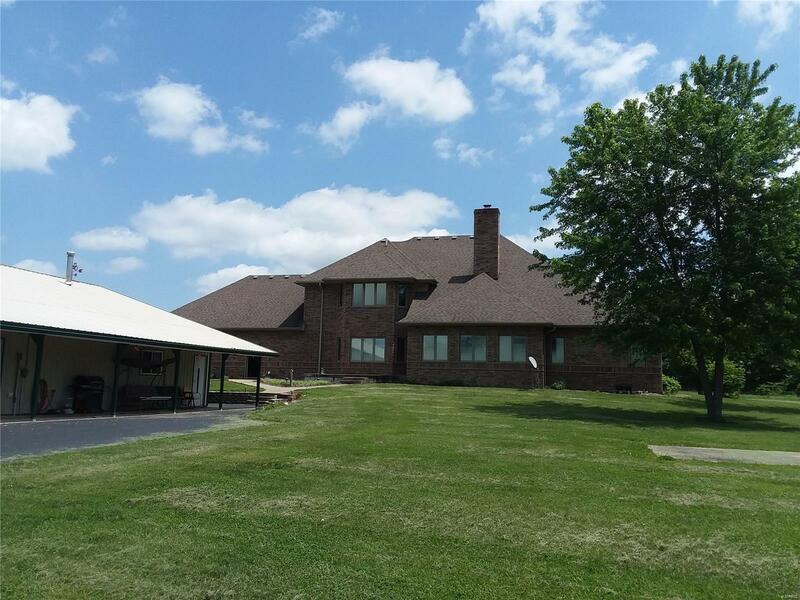 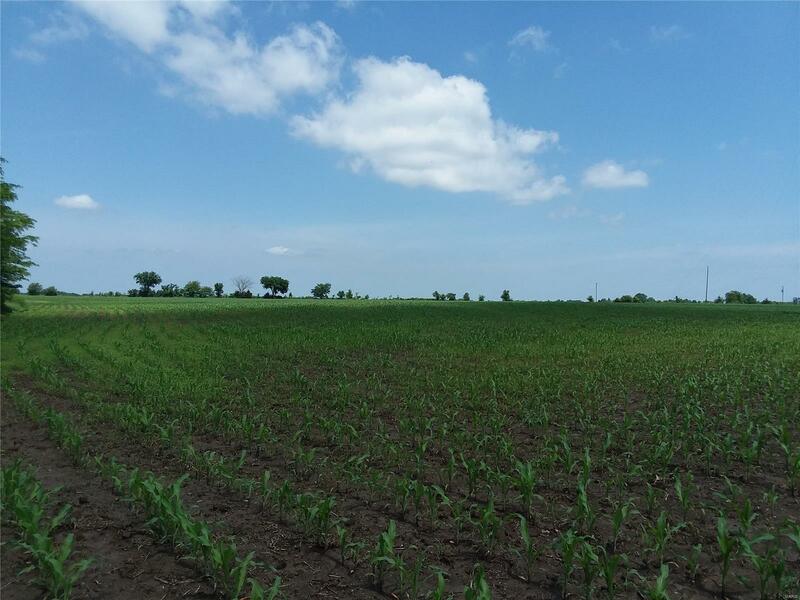 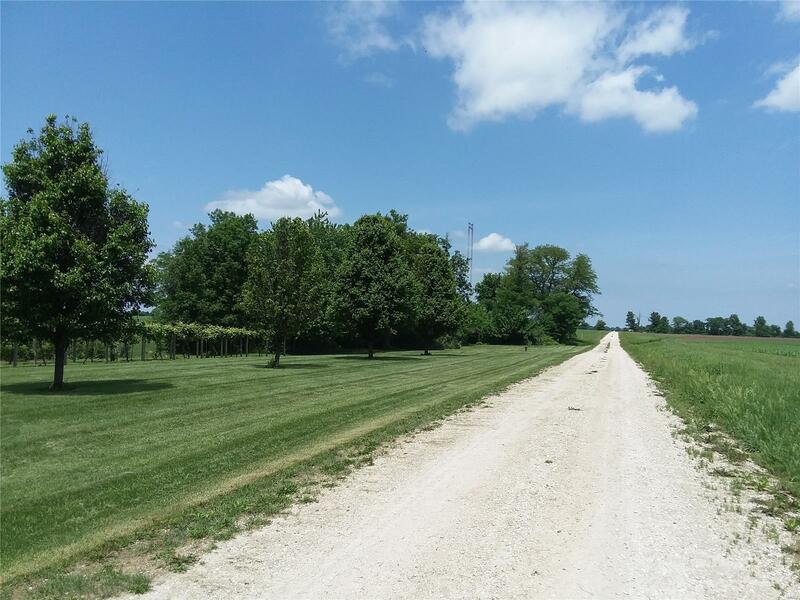 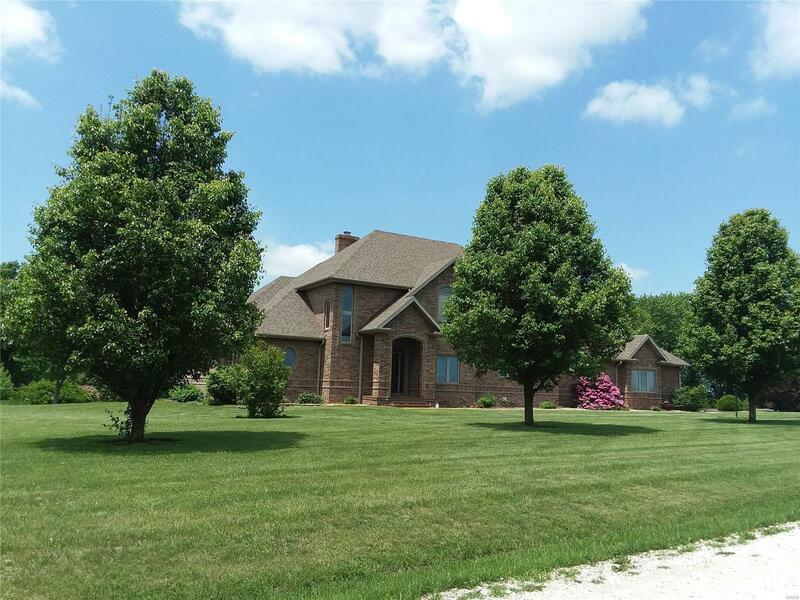 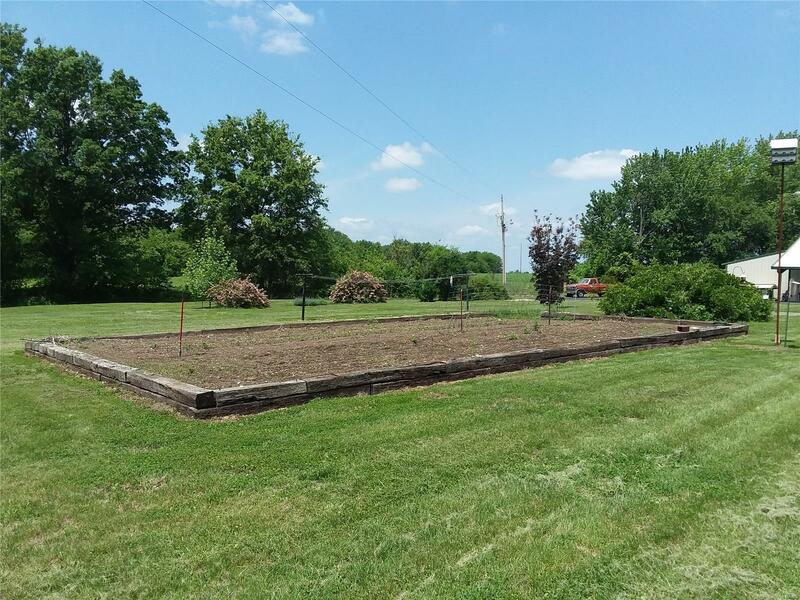 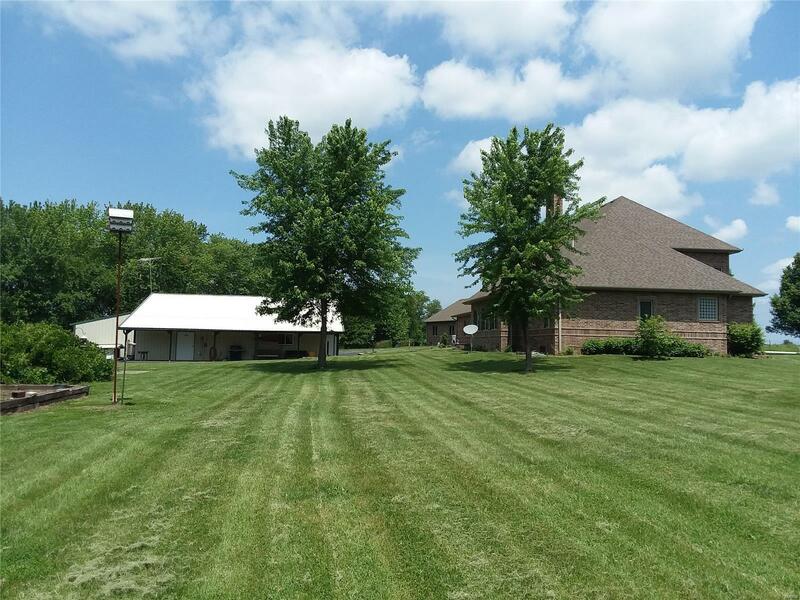 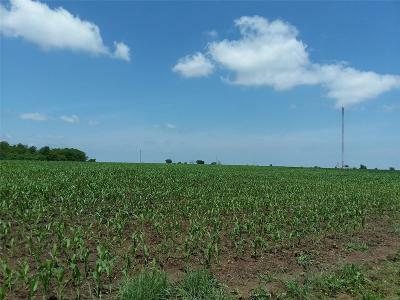 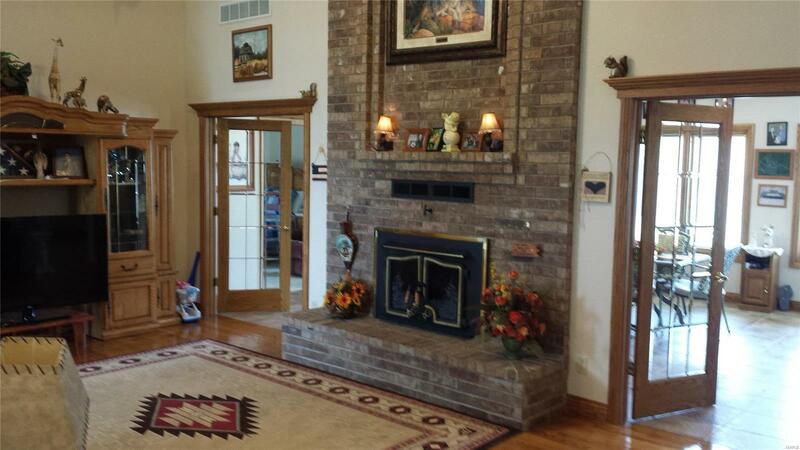 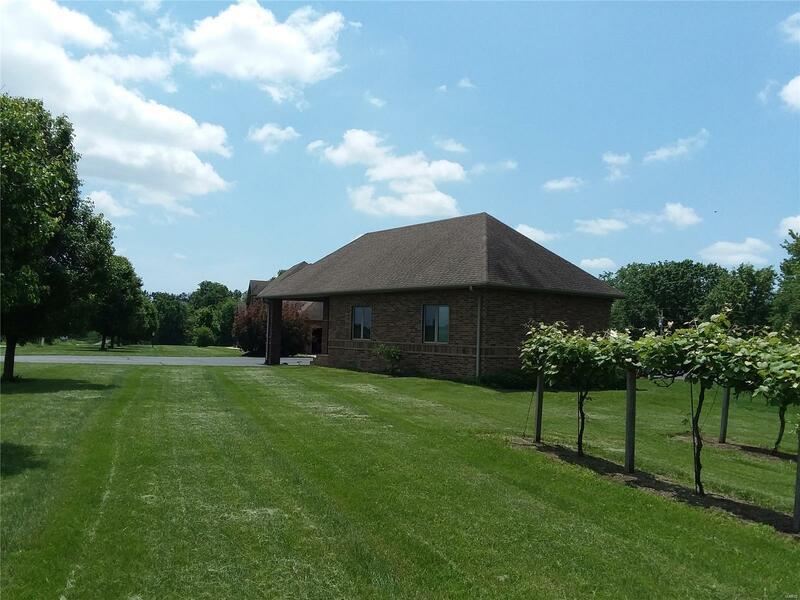 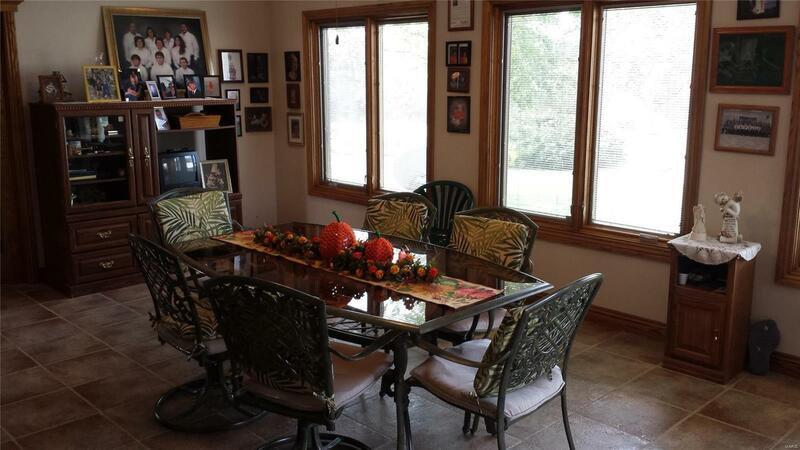 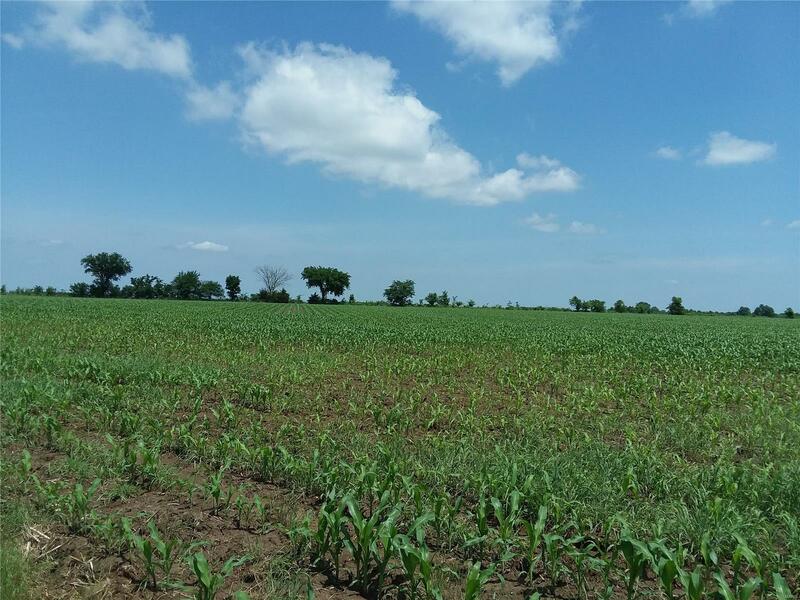 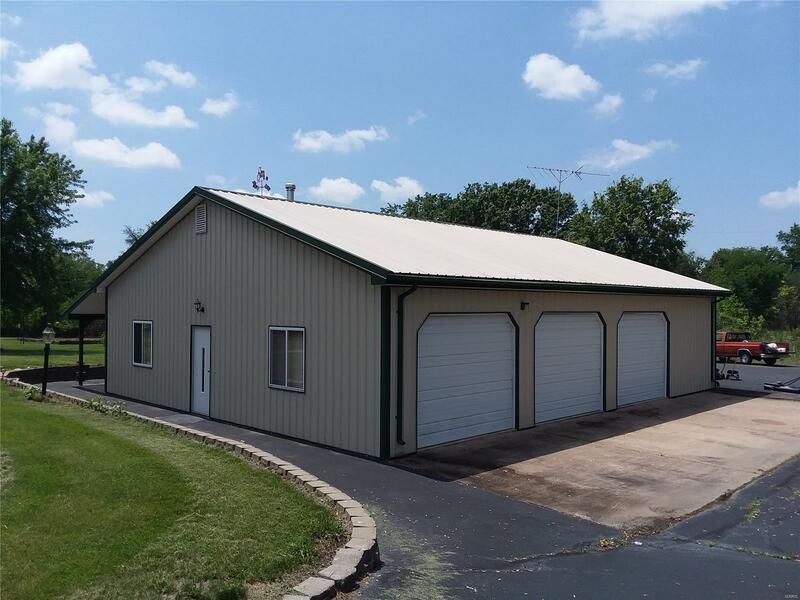 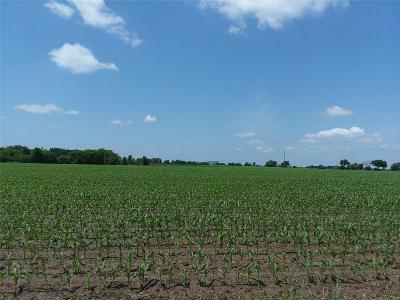 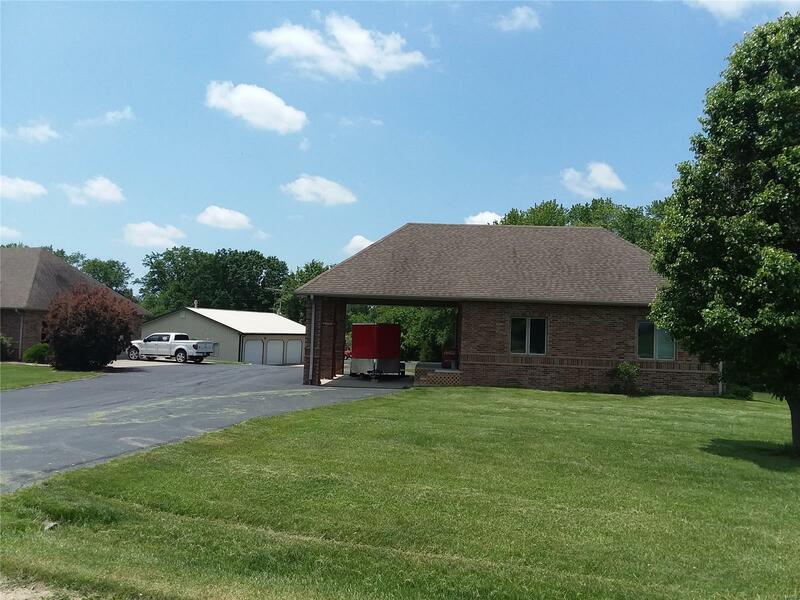 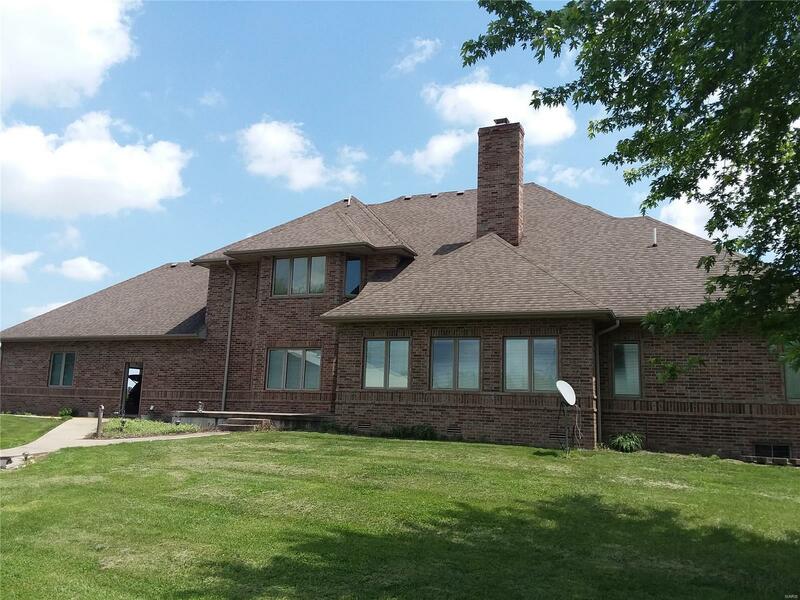 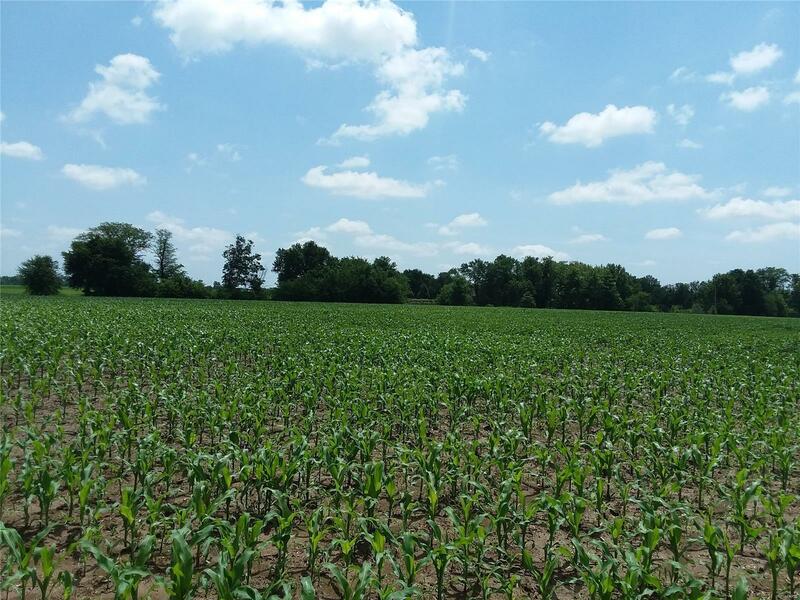 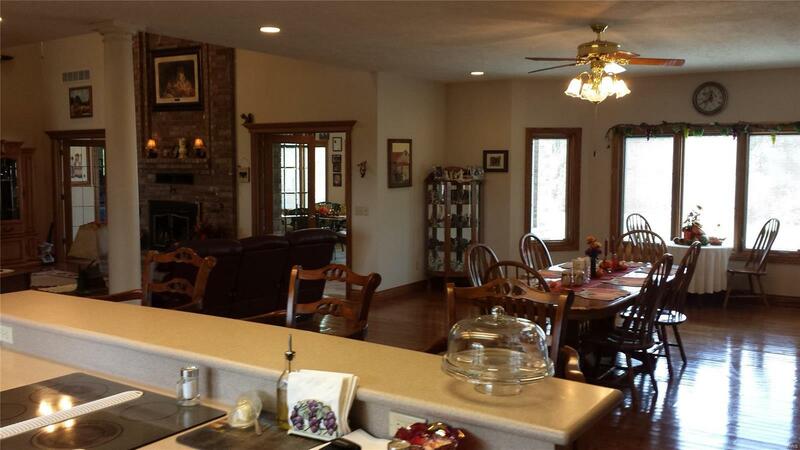 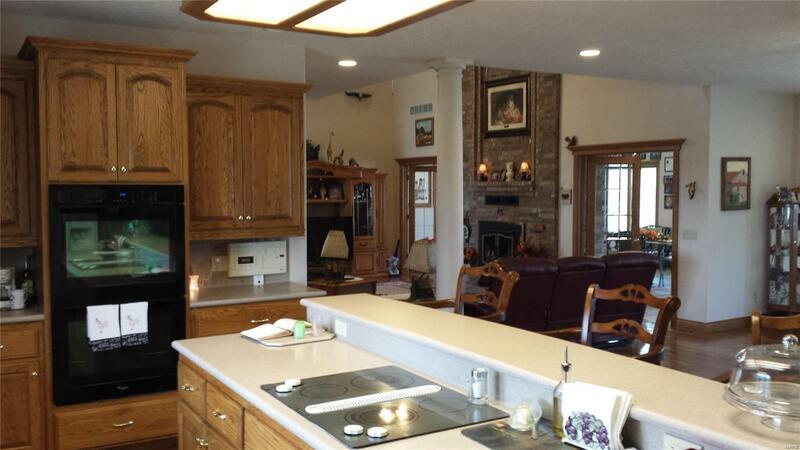 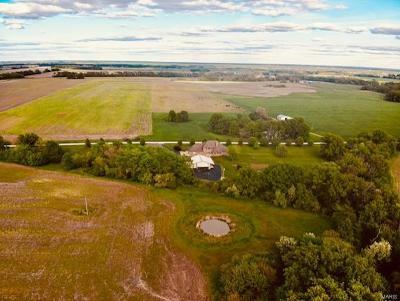 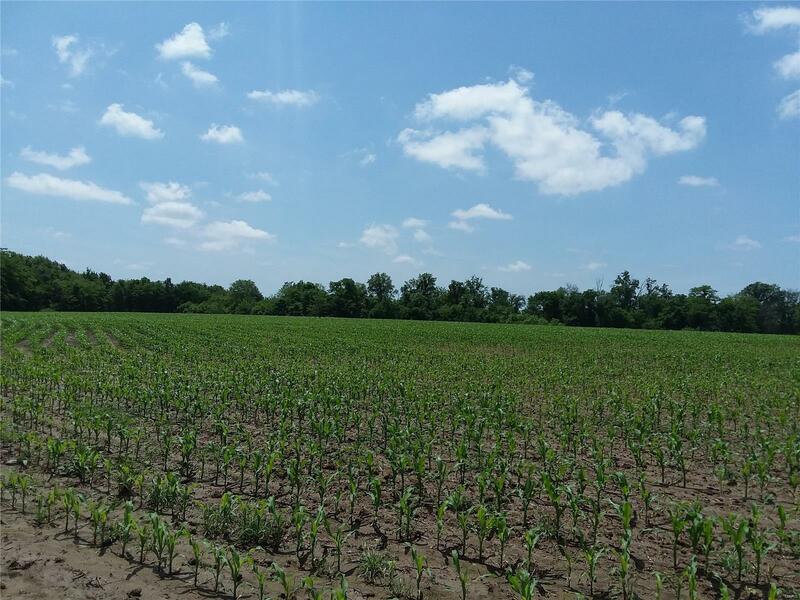 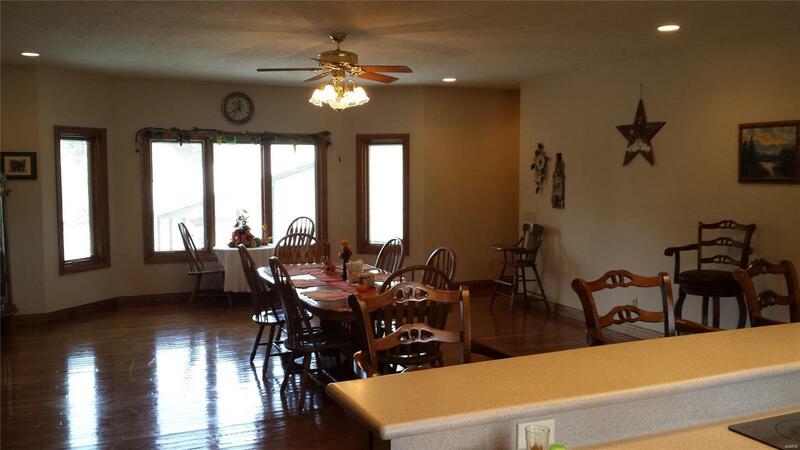 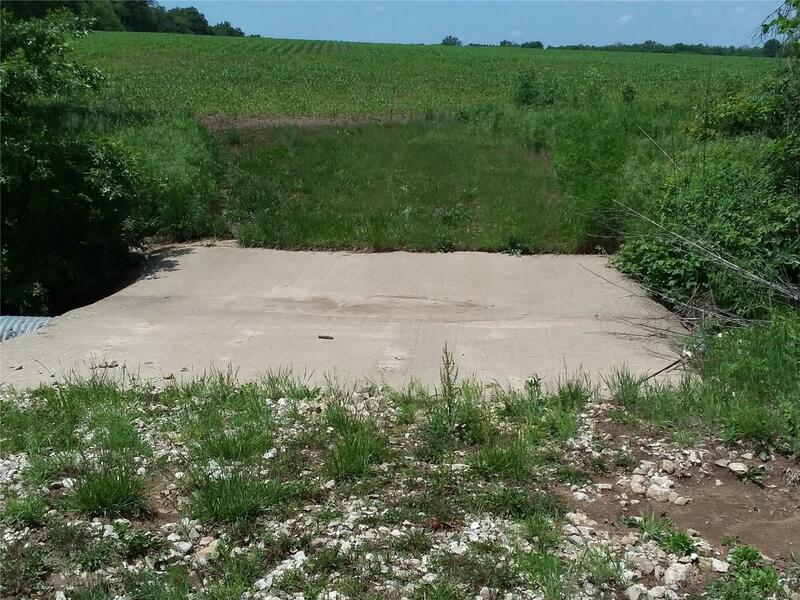 152 M/L Acre Farm with a Homestead located just South of the Mark Twain Lake. 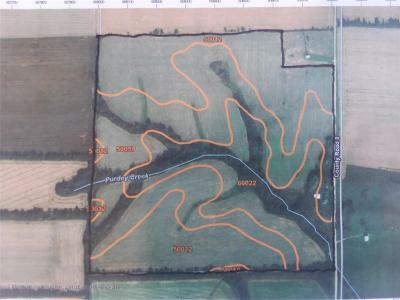 The ground consists of 133 M/L tillable acres. 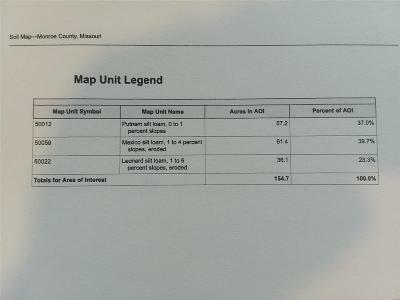 The cash rent is being paid at the 133 tillable acres at $150 an acre. 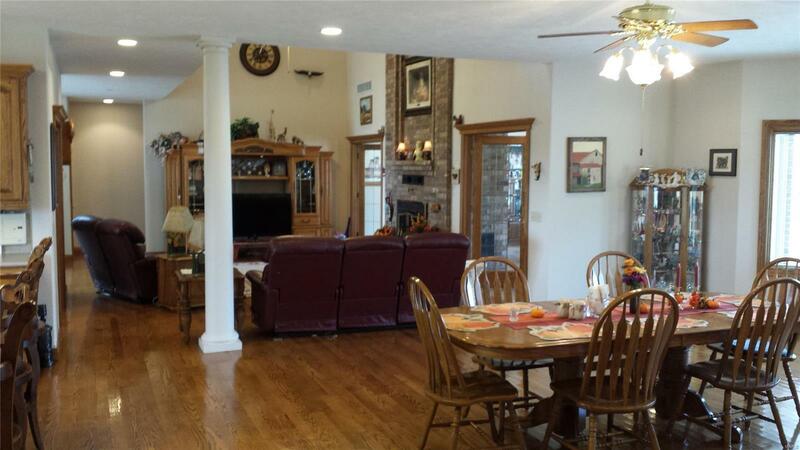 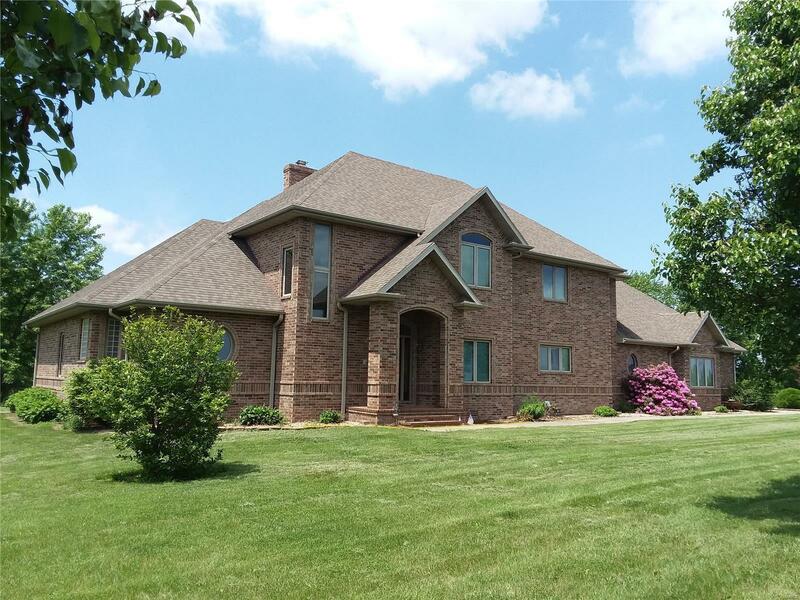 There is a beautiful, one owner, custom built home on the property that has enough room for the whole extended family! 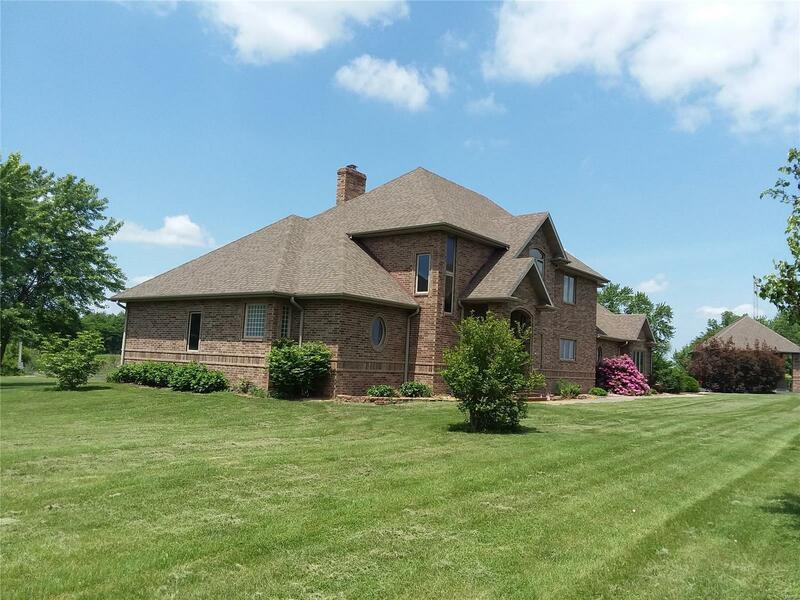 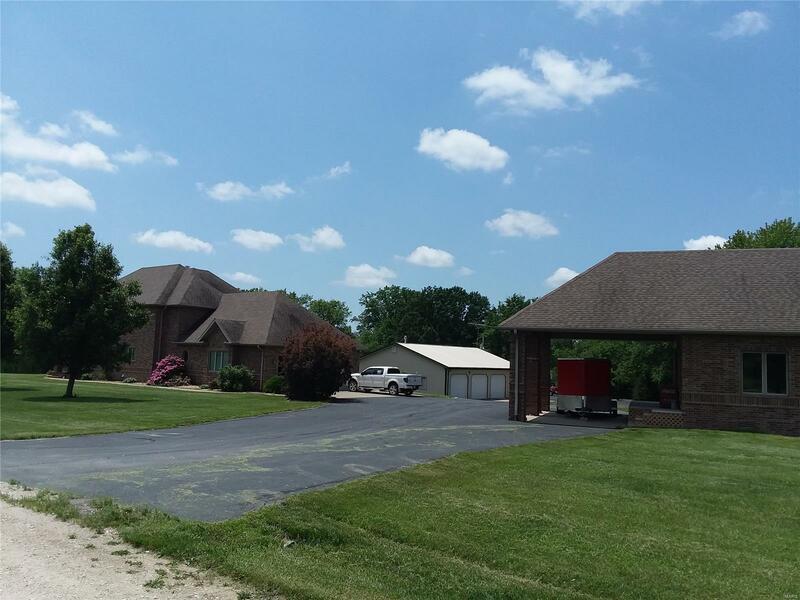 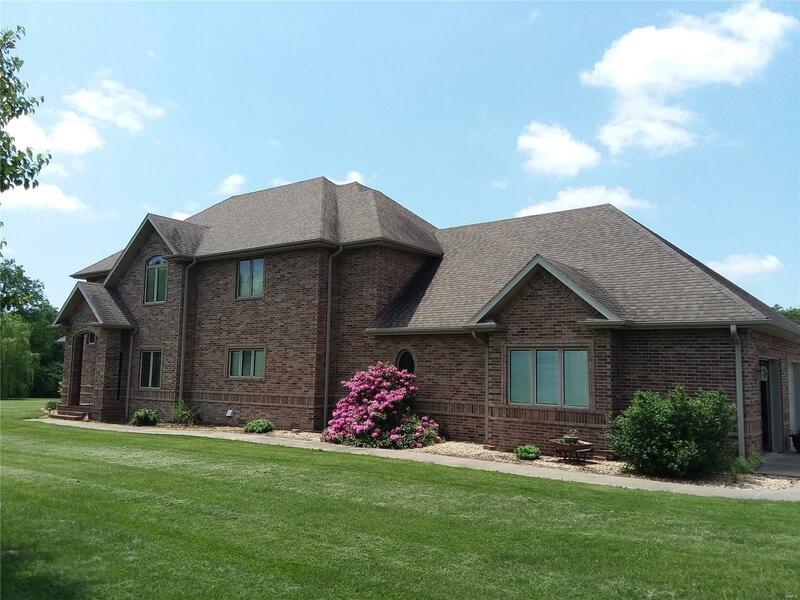 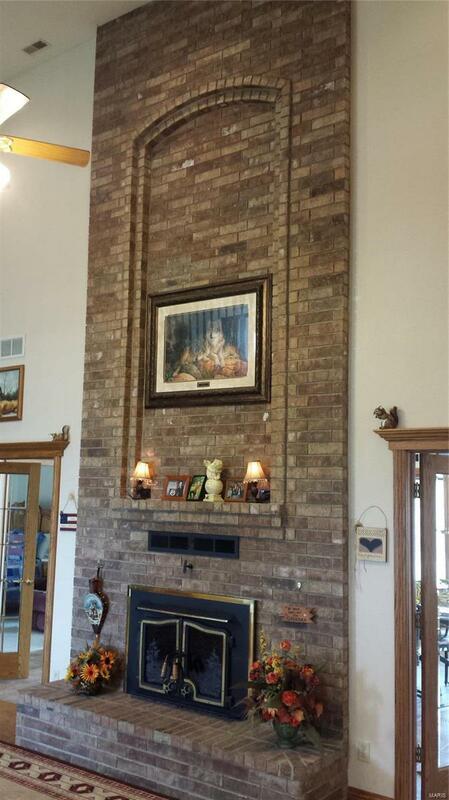 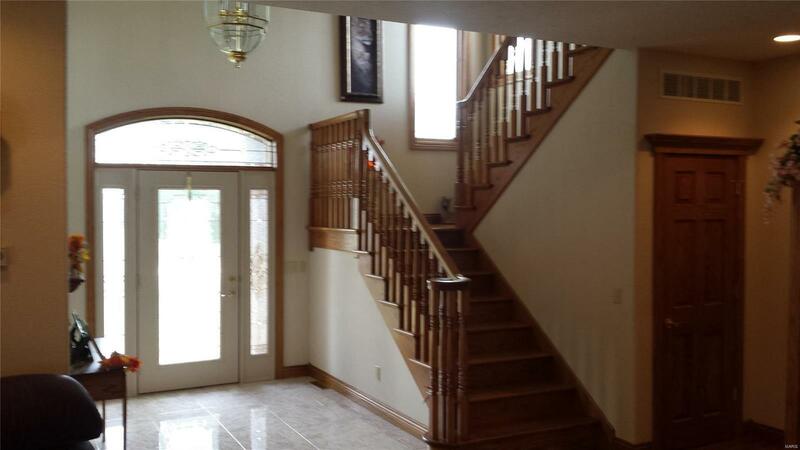 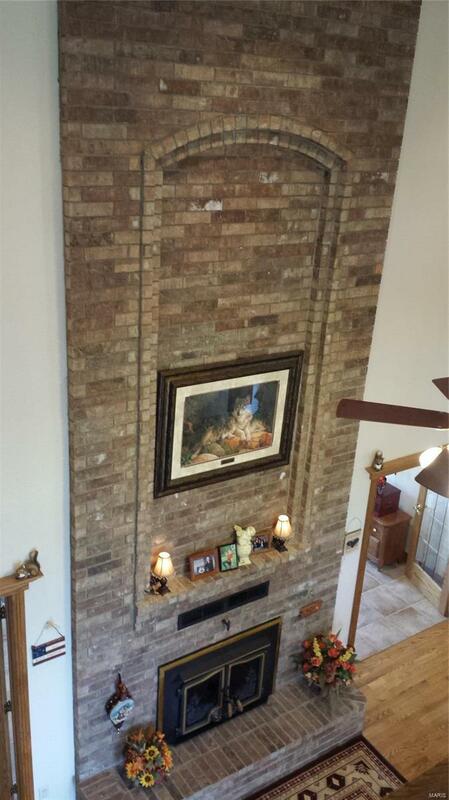 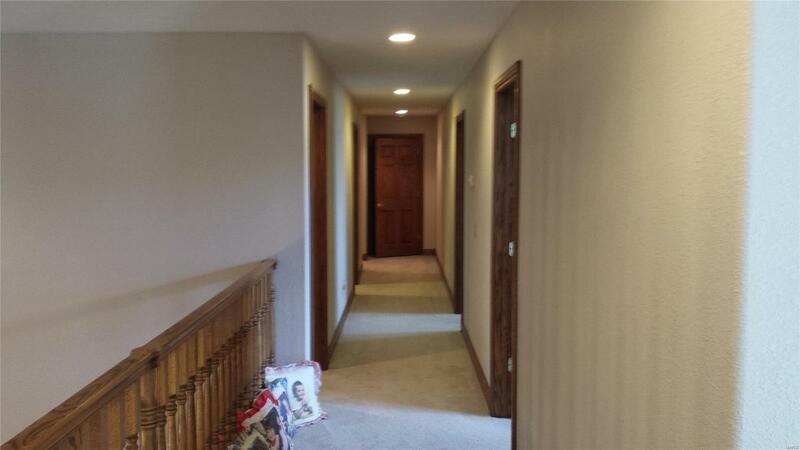 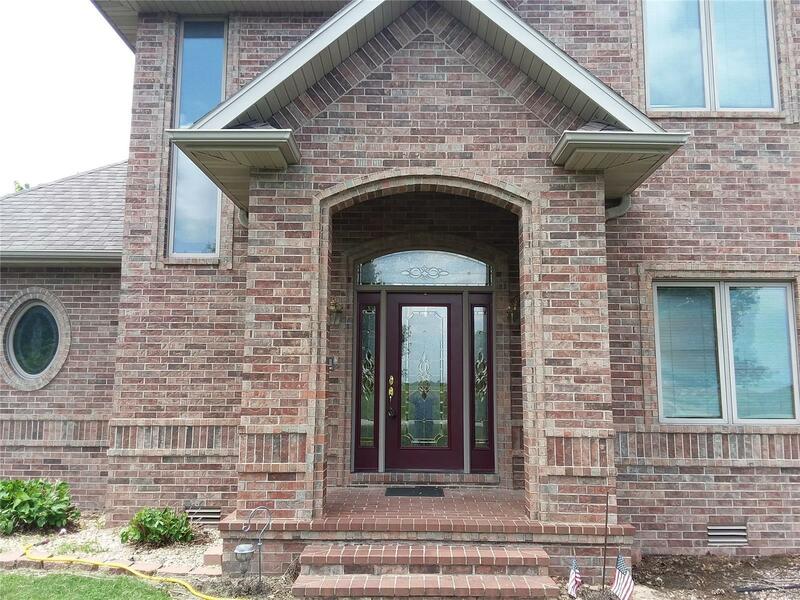 This home is an all brick two story that offers 5 bedrooms, 2.5 bathrooms with large open living spaces. 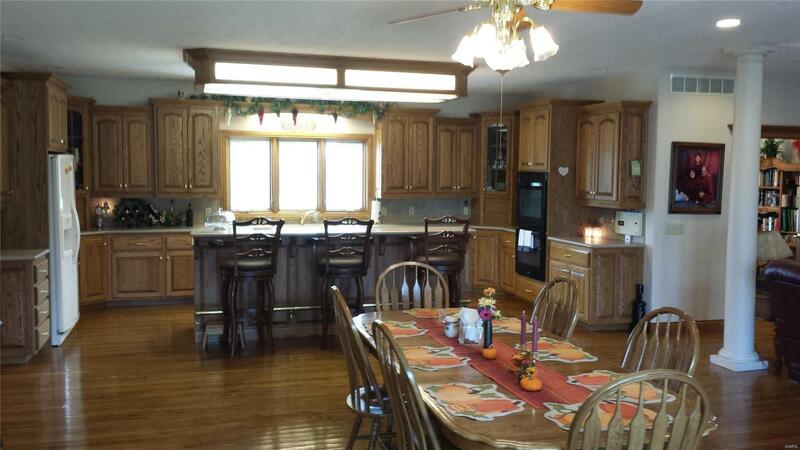 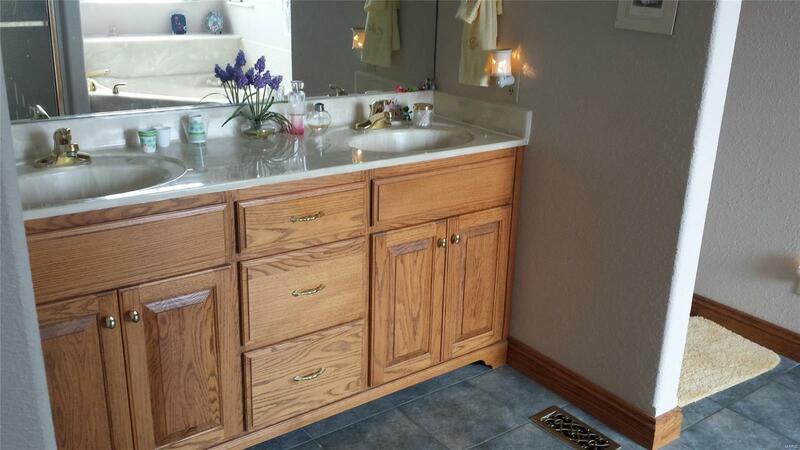 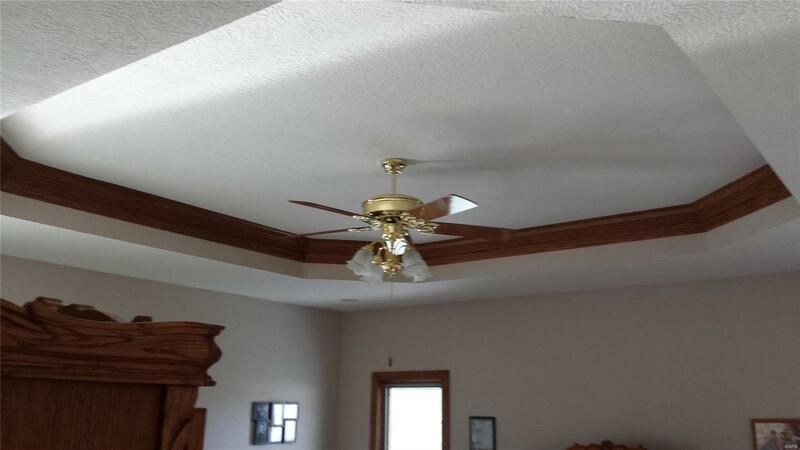 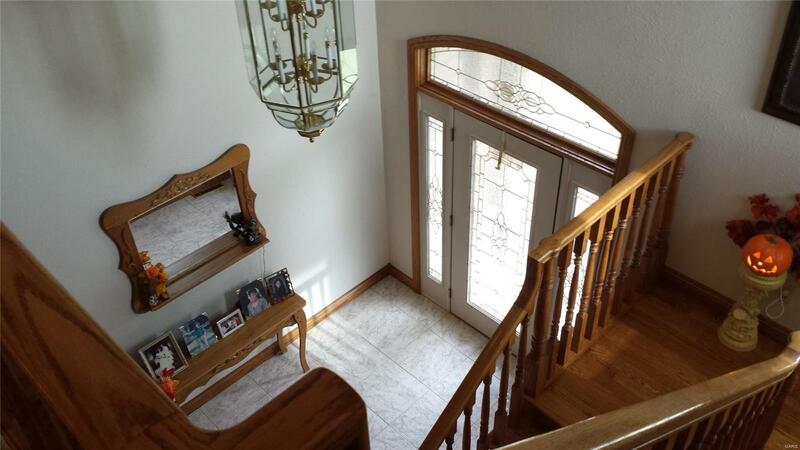 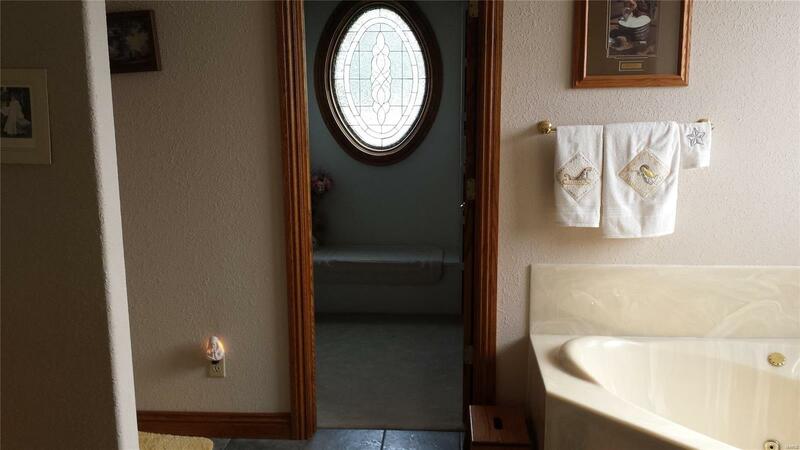 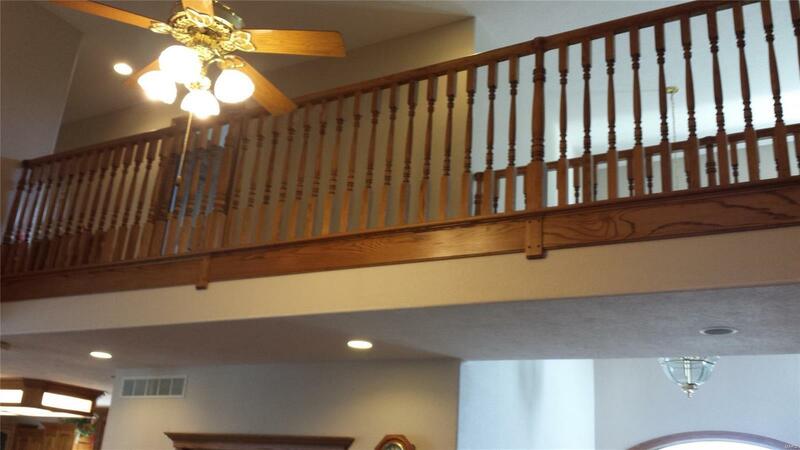 The home features real oak wood flooring, real oak trim & cabinetry. 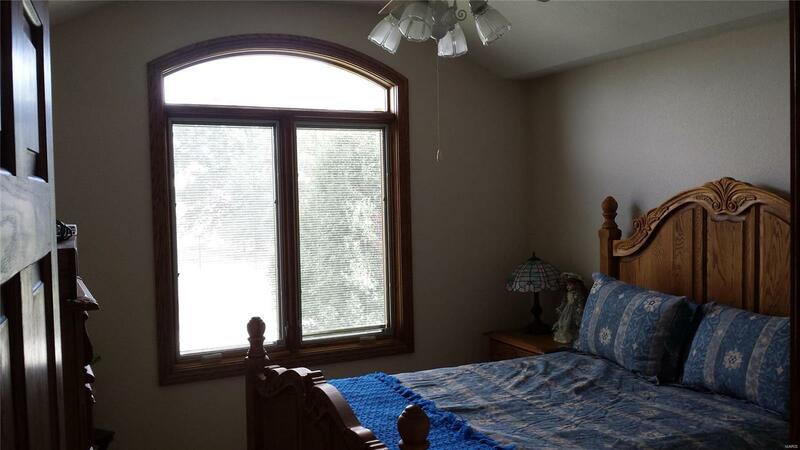 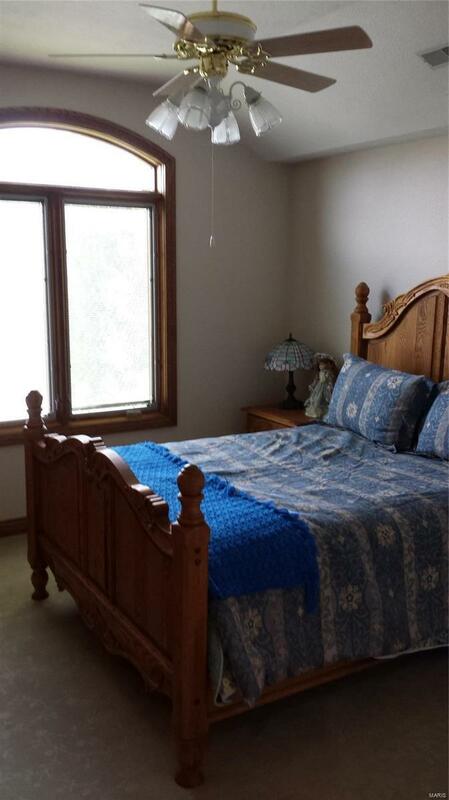 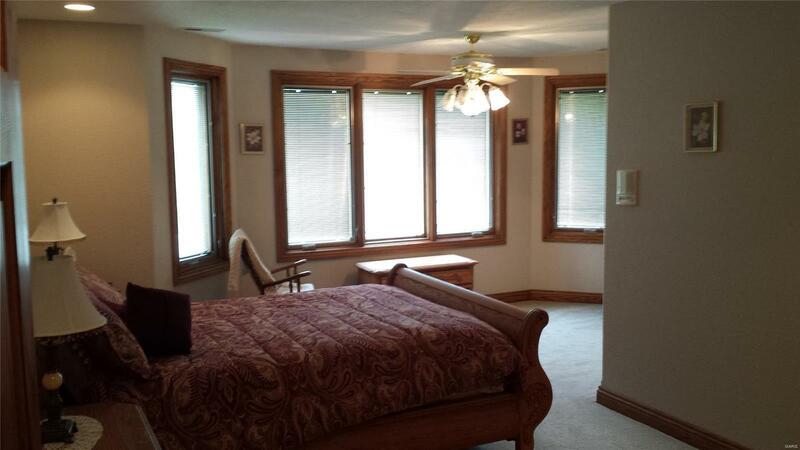 There is a large Master bedroom suite with a bathroom featuring double sinks, shower & a large separate tub! 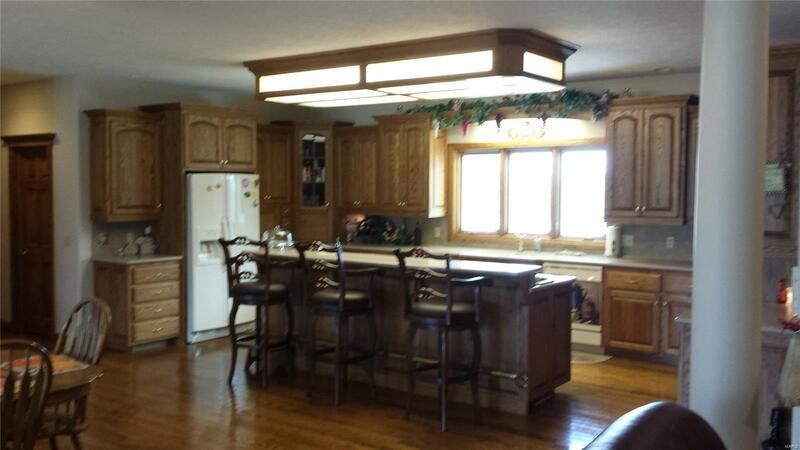 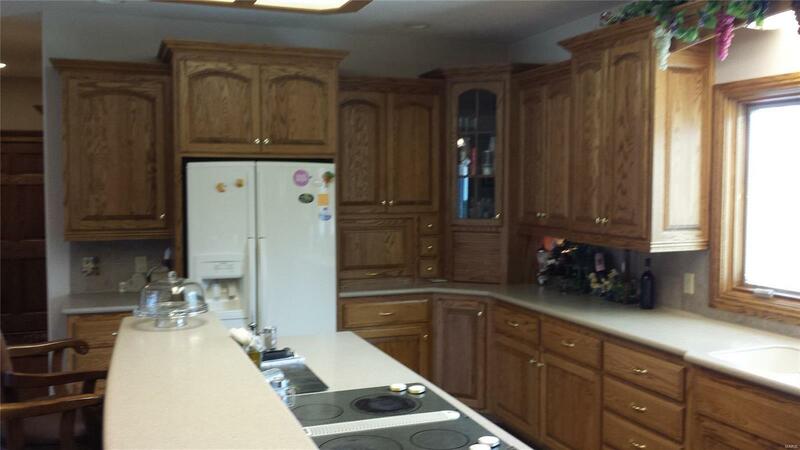 Very nice open kitchen that offers custom cabinets, countertop space & a walk in pantry! 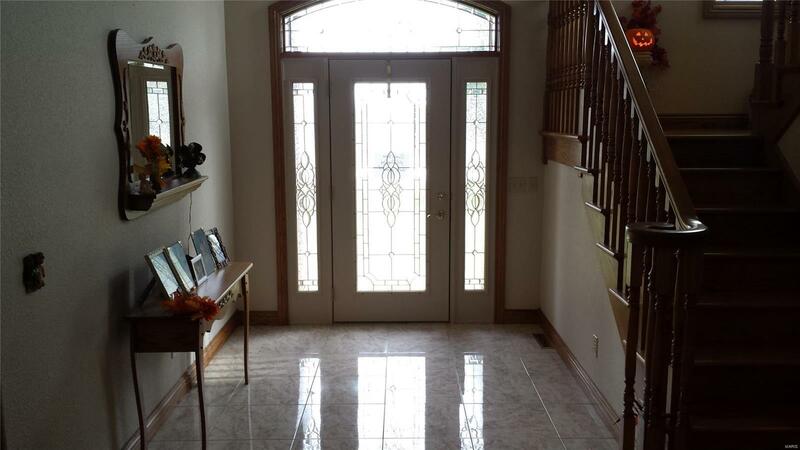 The property also comes with a 40x48 three car detached garage with a finished area inside that includes a living room, kitchen & a full bathroom and a guest house that you can rent out or have as a mother in law suite. 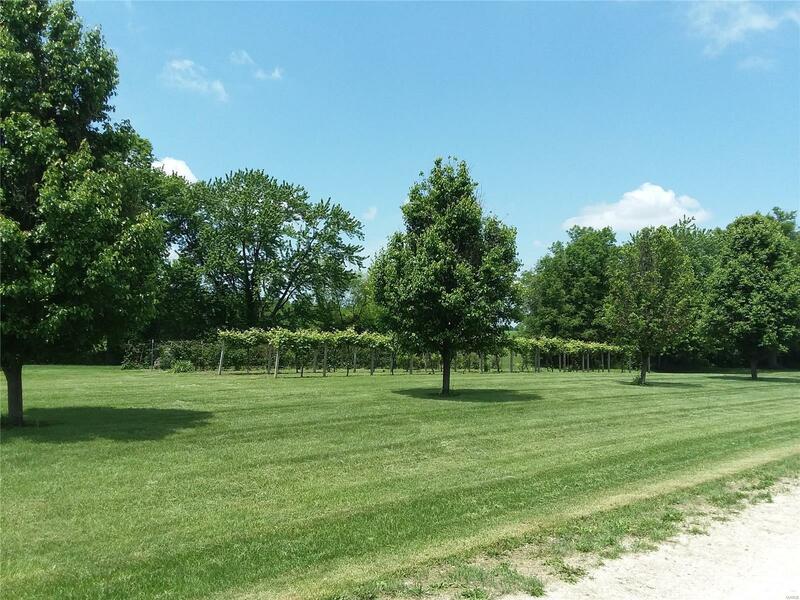 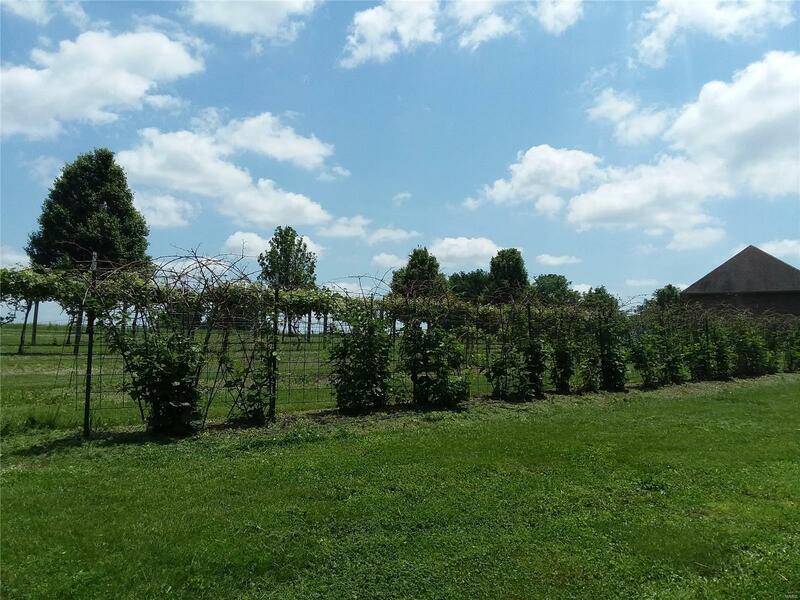 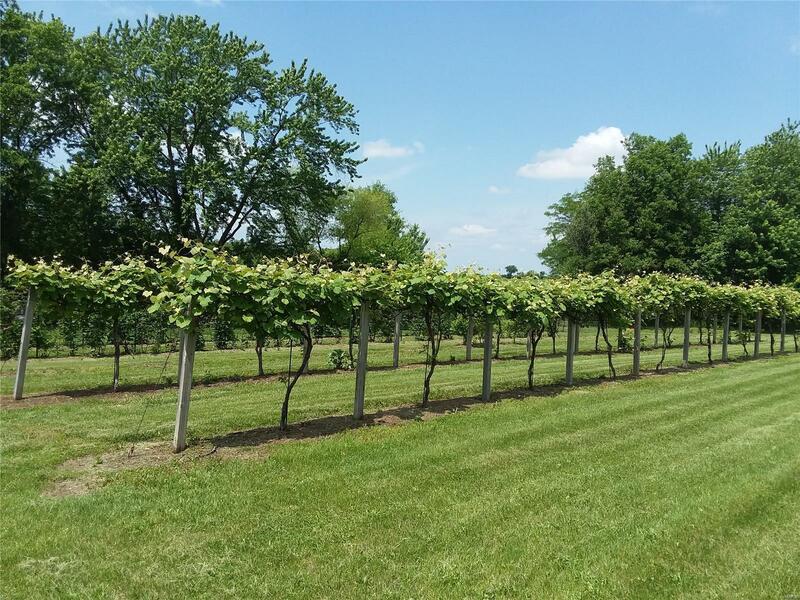 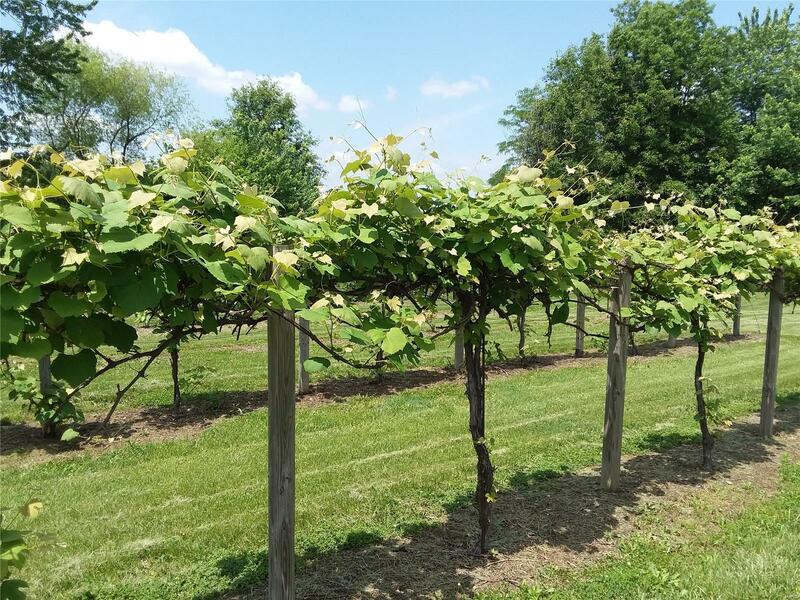 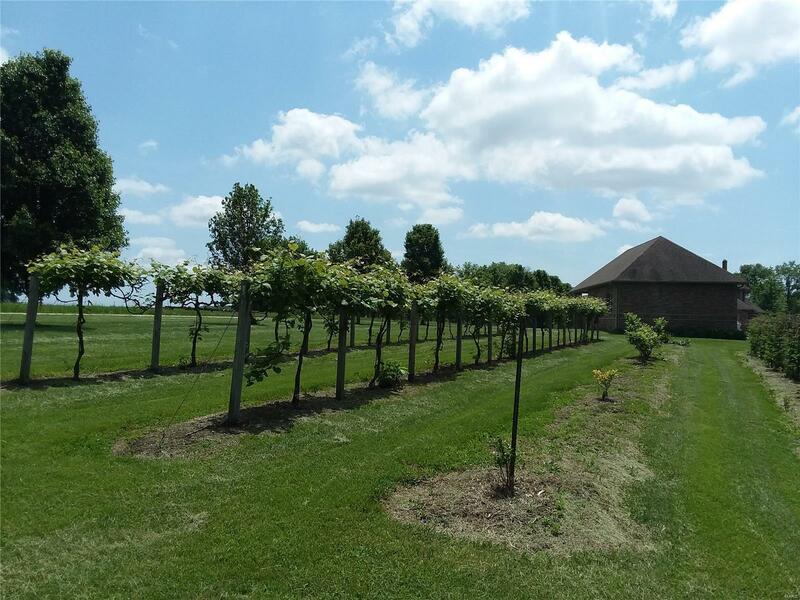 There is also a vineyard on the property for those that want to dabble in wine making!